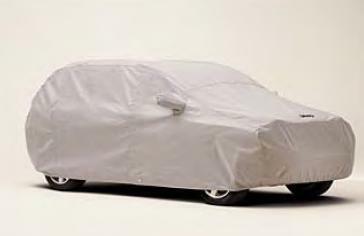 Vehicle Cover for the 2007-2018 MK Jeep Compass helps protect your vehicle's finish from UV rays, dirt and other airborn pollutants. Made of premium material Matrix? that is washable, heavy weight, breathable and water resistant. Custom contoured, this cover features double-stitched seams and elasticized bottom edges at the front and rear. Clear rear license plate window and tie-down grommets standard. Gray, Matrix Material, with license plate window, mirror pockets, Jeep Logo.